Some important perspective Chelsea fans. It's smart business from Jose and Chelsea. The stunning £50m sale of David Luiz to PSG is another demonstration of smart business sense from Chelsea and I expect more of the same during the summer. 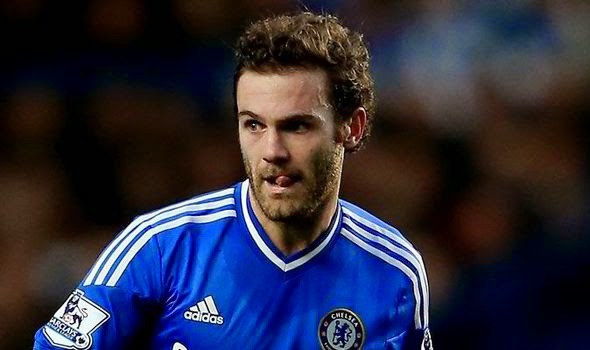 Plenty of eyebrows were raised when Jose Mourinho decided to cash in on Juan Mata to Manchester United back in January and if anything, people have had the same reaction to the Luiz deal. Two fan favourites at the club, deemed as surplus to requirements along with Kevin De Bruyne and the result is £100m to swell the club's coffers. So what of those decisions? Do they make sense? We need to have a look at the players that have come in and taken their places. First and foremost we need to look at the signings of all three players combined when they came to Chelsea to the amount of money we have recouped and Chelsea have doubled their outlay which is fantastic and should keep the money men more than happy! Secondly, we need to look at how Jose Mourinho shaped the side this season and look at those three players and decide whether or not they would have played a pivotal role as important first team starters? KDB had a great pre season before he was injured, came back and never really sparkled under the manager. 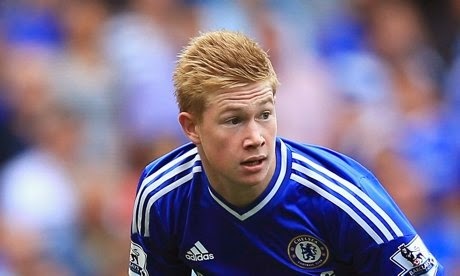 Think back to the opening day of last season and De Bruyne was a starter alongside Eden Hazard and Oscar! 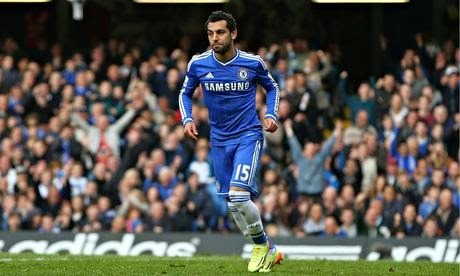 Mohamed Salah was brought into the club as someone the manager openly admitted would be for next season. Salah had some good performances for Chelsea, scoring a couple of goals but provides Jose Mourinho with the option of lightening pace down either side. Juan Mata is fantastic and will always remain in our hearts. Player of the Year for two seasons running, the little magician could conjour something up out of nothing having hardly featured as prominently as other games to win it for us. I guess that was the problem in the end. His work rate without the ball was never going to give him favour from the manager and to recoup £37m was a good deal all round. Now what can you say about Willian? Looking at his performances sitting here now, you can see that he is everything the manager wanted from someone in that position. Endless energy, willing to work hard defensively, ability to create and craft and to also score goals, you cannot argue with the decision to sell Mata and play Willian instead. David Luiz is another in our hearts and we will never forget the "Geezer". He has a different approach than others to the game and plays free. Fantastic ability with the ball at his feet, two footed and also someone who can score a few, Luiz for the most part has been fantastic here. The problem with Luiz and we all have to be honest and admit, it's the odd mistakes here and there in his game that is something that never sat right with the manager. I have said it before on this blog but the emergence of Gary Cahill has really given Luiz a problem with being trusted in Mourinho's back four. As we know the manager likes to build from a solid foundation and Luiz was never going to be part of that. 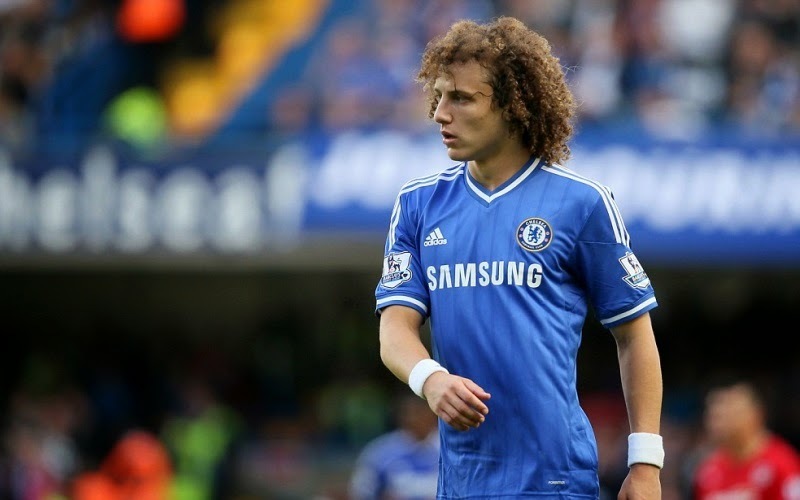 It's important to note that Luiz has played some important games in our midfield notably against Manchester City away. Now his obvious replacement within the squad, looking at the bigger picture at this stage of the season is Nemanja Matic. Matic is another player who is perfect for Mourinho. 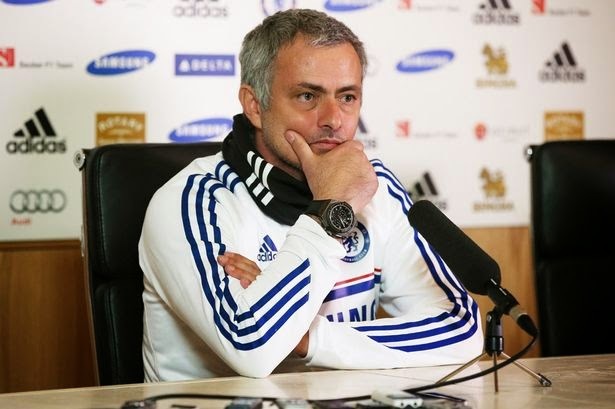 Someone who's natural instinct is to defend and protect the back four, Mourinho can rely on Matic. He doesn't have an erratic nature and for someone to play in behind the attacking flair we have in front of him, expect Matic to play a prominent role in the coming seasons. David Luiz, Kevin De Bruyne and Juan Mata are three players who simply didn't fit into the Mourinho way or his squad moving forward. To receive the money we have combined for all three is fantastic business for the club and moves that although emotionally hard, should be applauded.